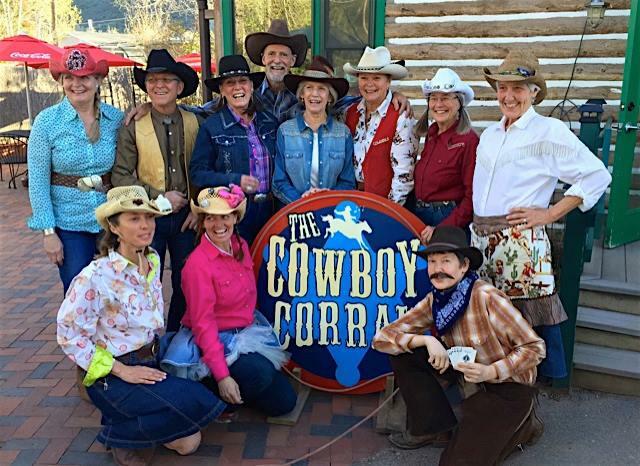 Cowboy Corral is a local ensemble of men and women singing those great old Western songs. They stopped by Express Yourself before their wanderings around town during First Friday festivities and sang a medley of hits, a tribute to Cowboy Randy and KDNK and even did a little yodeling. We hope we can rope them into returning to KDNK's airwaves.